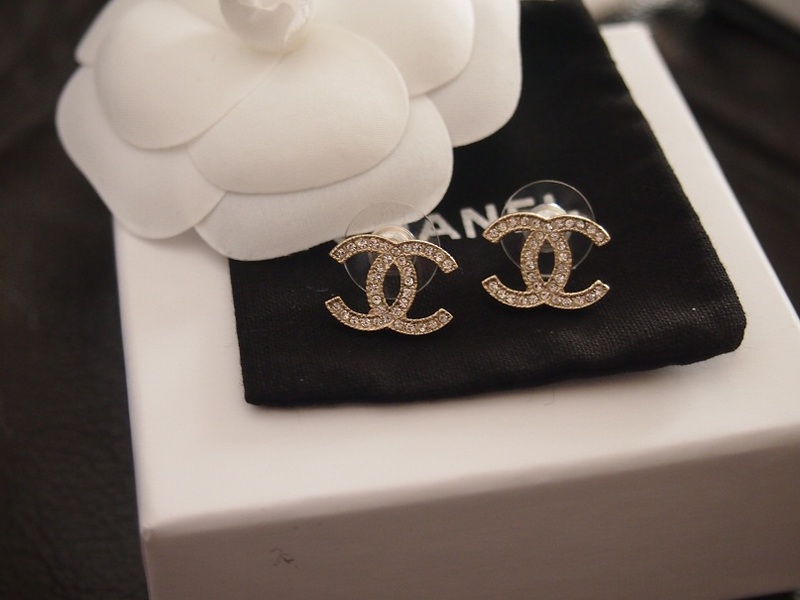 A classic pair of earrings that exudes class and elegant. 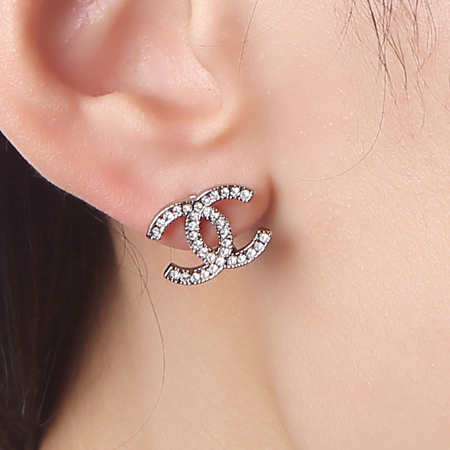 The beauty of this pair of earrings is really about its simplicity. 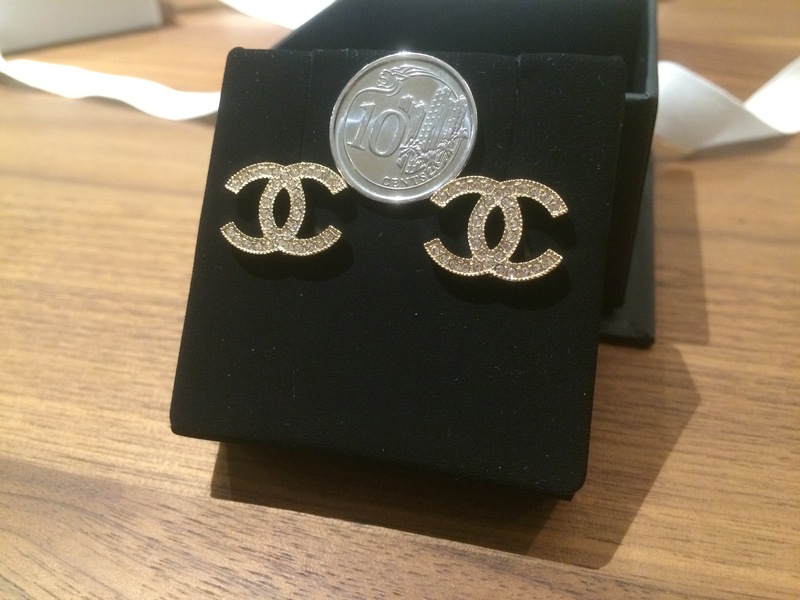 This pair of Chanel earrings is the variation of the classic Chanel earring but just as beautifully-crafted! Up your glam factor with this elegant piece of accessory. We have a brand new set in the original packaging in gold for sale, book yours now! Email brandedsg1@gmail.com or lionsparadesg@gmail.com to deal! Hot seller at BrandedSG. Grab yours today. 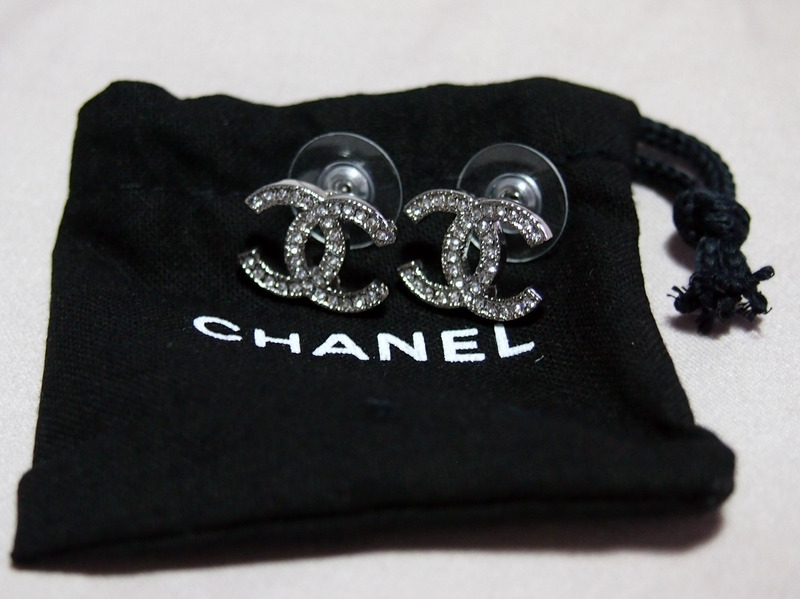 This pair of beautifully-crafted Chanel earrings is a fast seller here at BrandedSG. 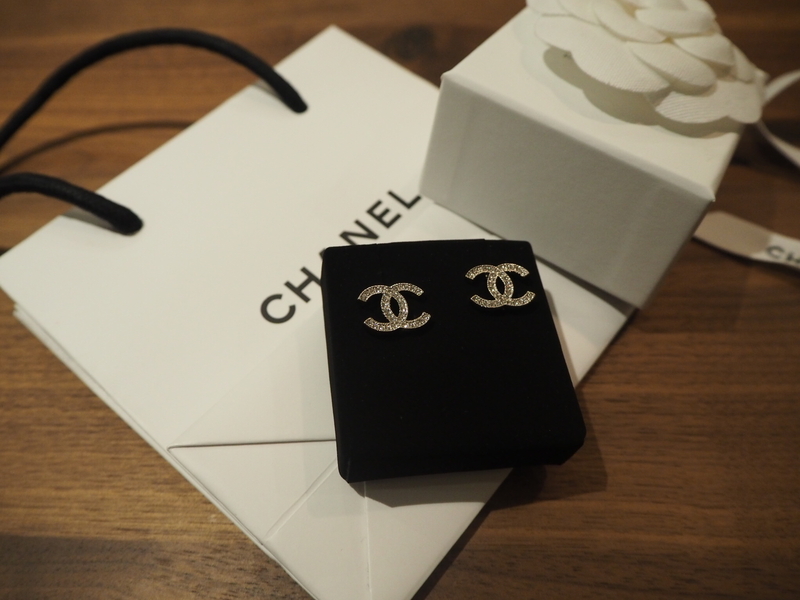 The beauty of this pair of earrings is really about its simplicity and its size – just the right size to be noticed but yet elude a understated elegance. Up your glam factor with this elegant piece of accessory. We have one set (Silver) for sale, book yours now! Comes with all original box, pouch, ribbon and flower. Taken from the web, but please be assured that no models were harm in the process. 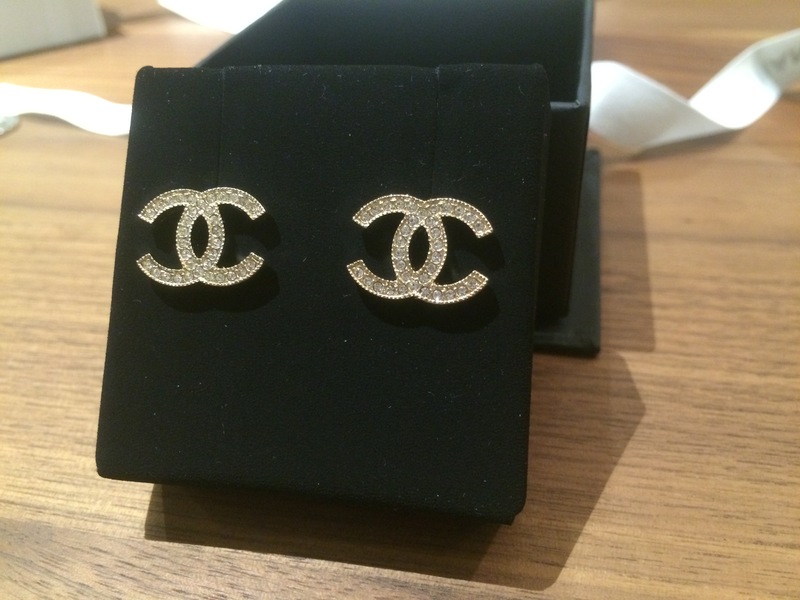 The beauty of this pair of earrings is really about its simplicity. 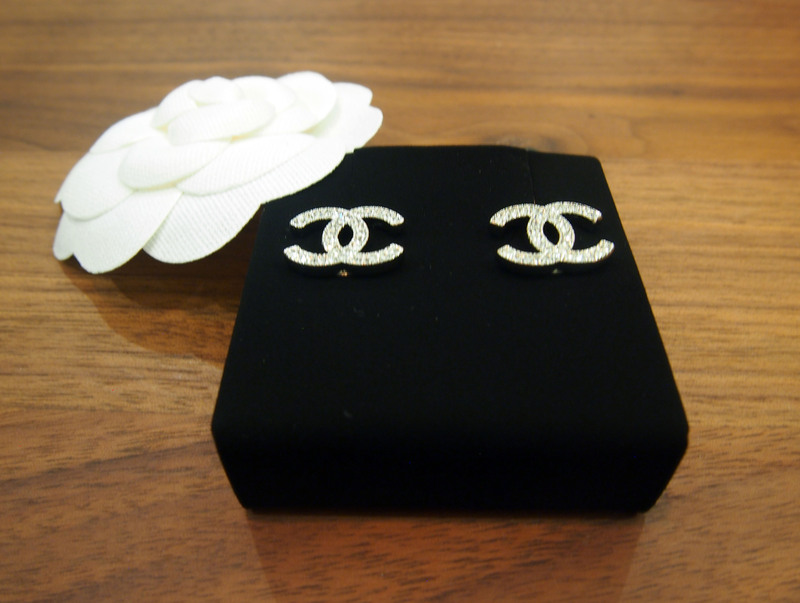 This pair of beautifully-crafted Chanel earrings is a fast seller here at BrandedSG. Up your glam factor with this elegant piece of accessory. We have one set (Silver) for sale, book yours now! 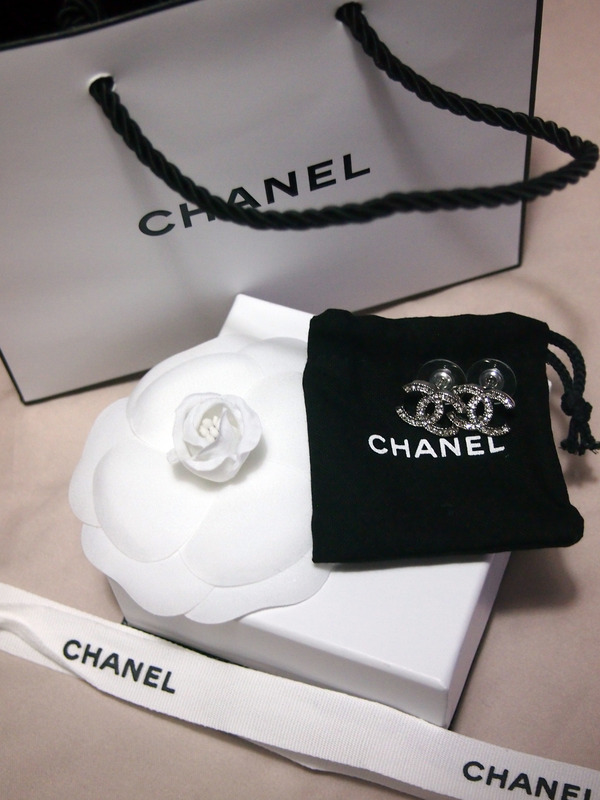 Comes with all original Chanel paper bag, box, pouch, ribbon and flower. Up your glam factor with this elegant piece of accessory. We have one set (Silver) for sale, book yours now! Up your glam factor with this elegant piece of accessory. We have two set (Gold/Silver) for sale, book yours now!